Sony had its biggest Black Friday in PlayStation history and sold more consoles than they ever did. Sony discounted its PS4 Slim 1TB console to $199 USD, while the PS4 Pro sold for $349 USD. 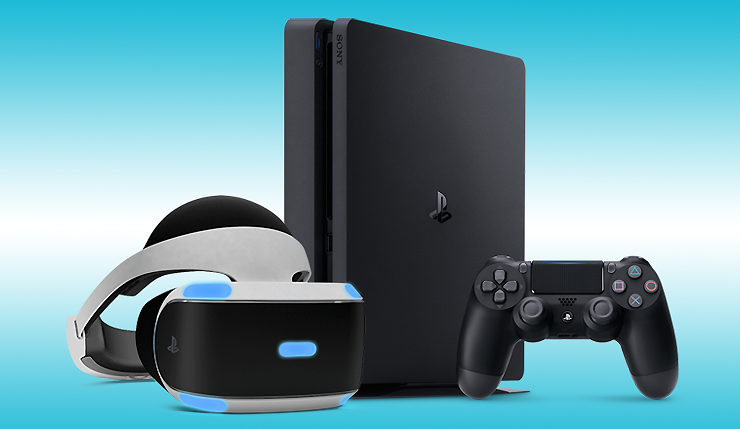 Deals also included PSVR bundles, which were sold with a $100 discount for $300 USD. We’re still waiting for actual sales numbers for this Black Friday, but its an impressive feat for Sony without a doubt. Yesterday we reported on how Adobe reported that Nintendo’s Switch console was the best-selling product among major online retailers, and it will be interesting to see how Sony’s PS4 faired against Nintendo’s new platform. The PlayStation 4 is available globally now.